ePublishing Knowledge BaseePublishing Knowledge BaseePublishing Knowledge Base Creating and Managing EventsHow do I add a link on my event page to a third-party registration website? 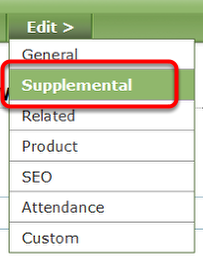 Within your event in the Event Manager, go to Edit > Supplemental. Paste your Registration URL in the field labeled Registration URL. Make sure to include the http:// as part of the URL. 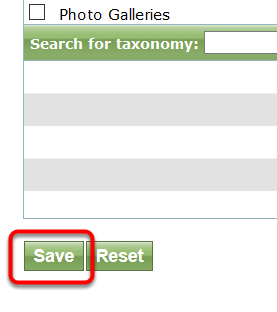 Zoom: Paste your Registration URL in the field labeled Registration URL. Prev: How do I create and use event templates? Next: How do I preview my event landing page?